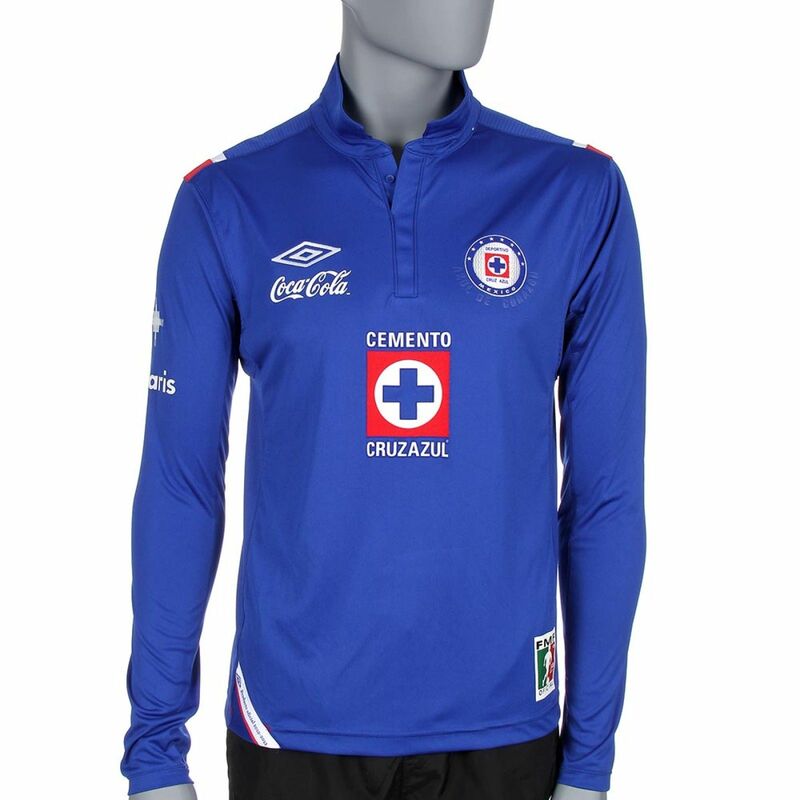 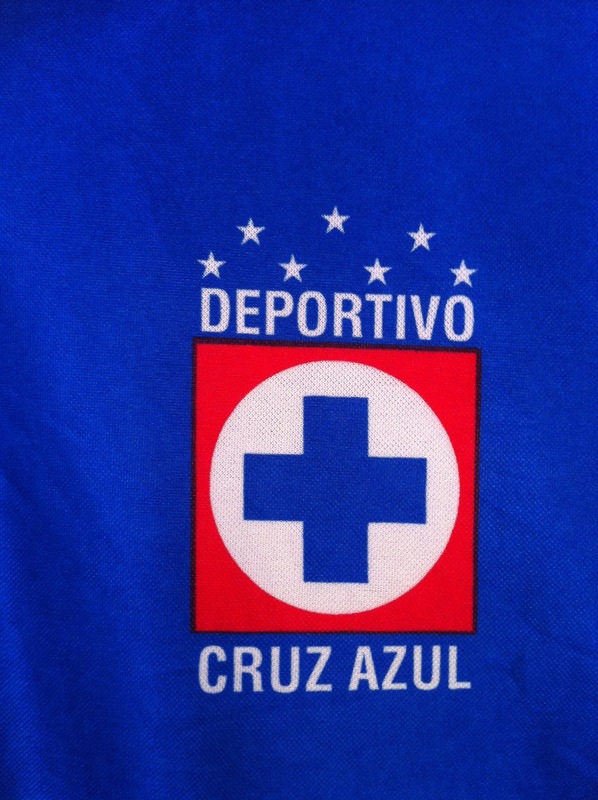 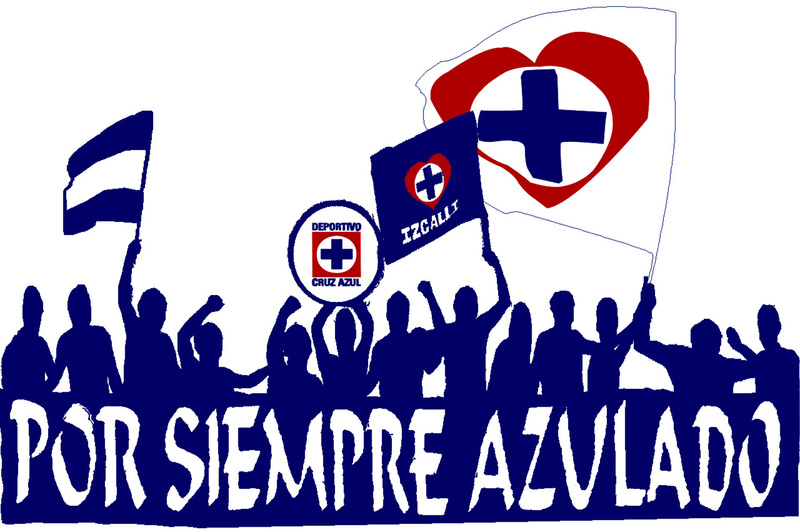 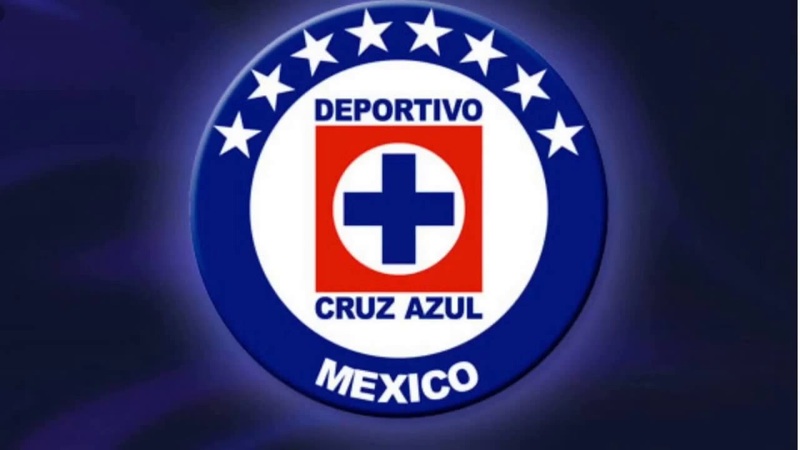 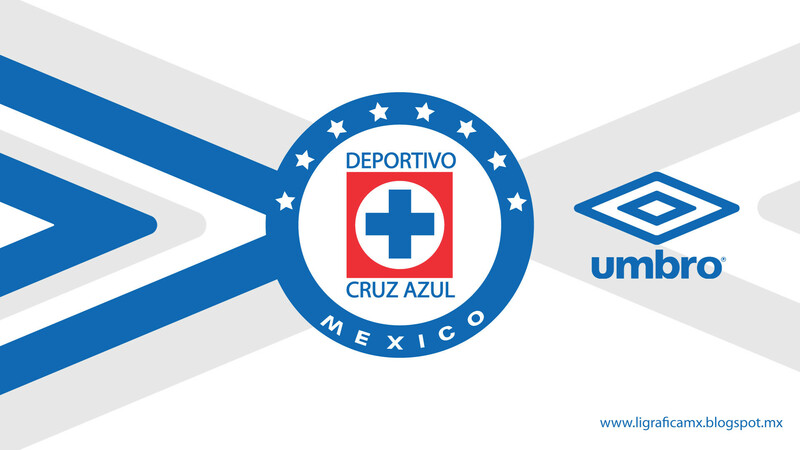 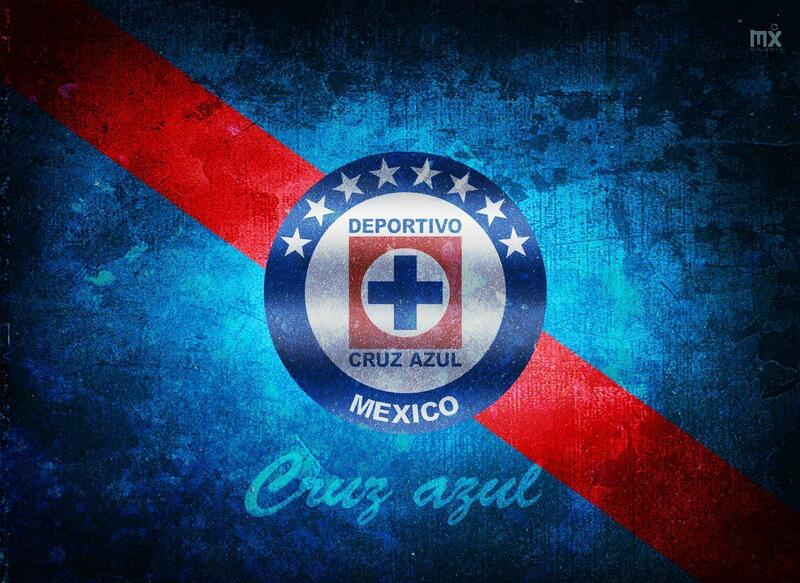 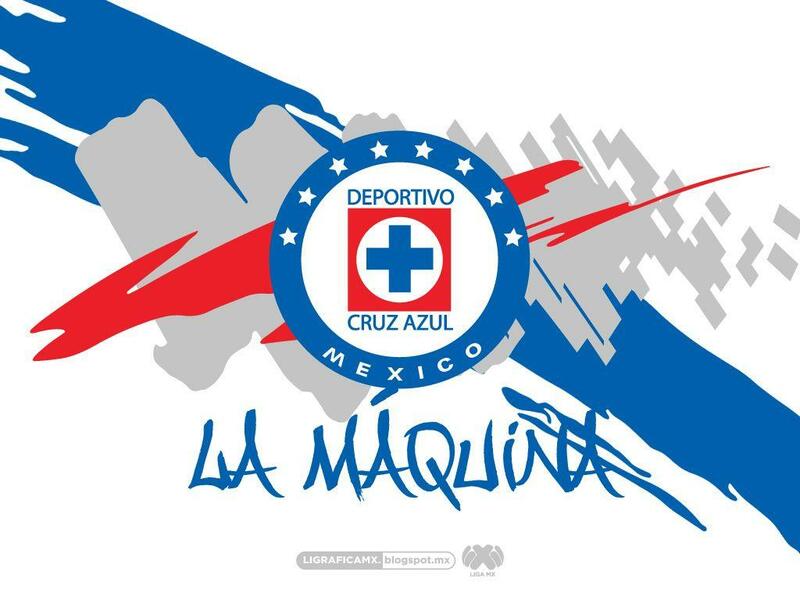 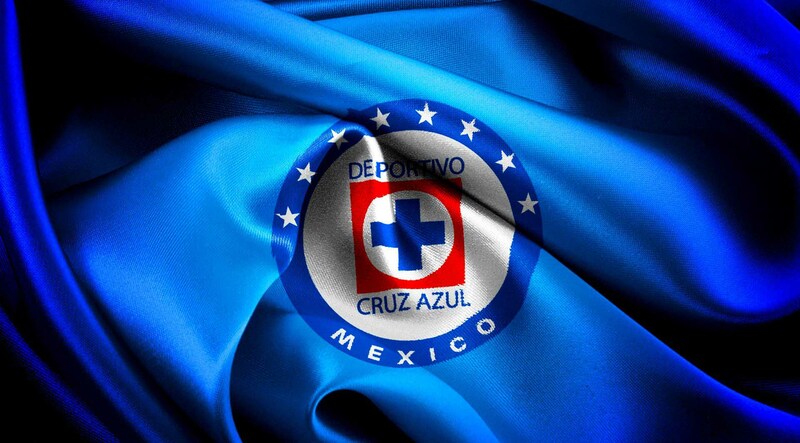 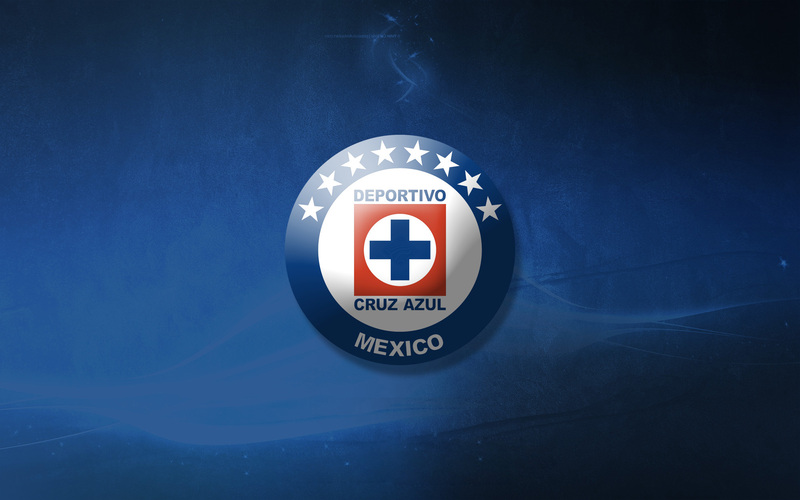 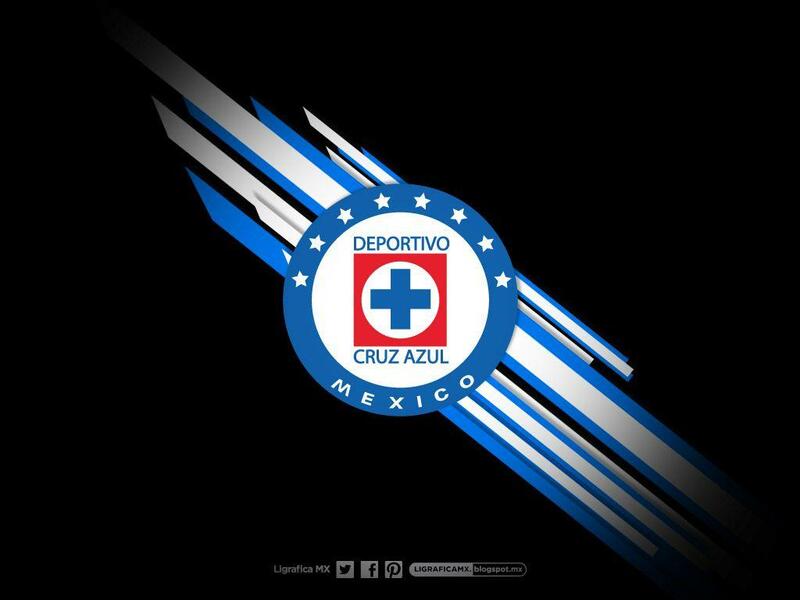 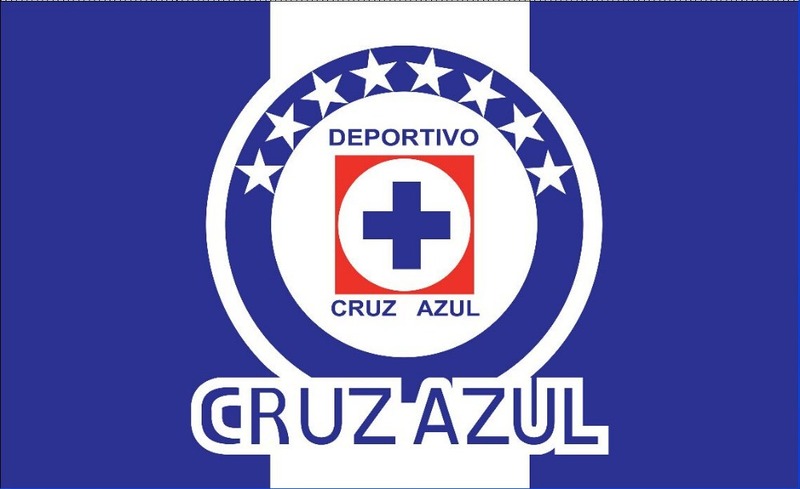 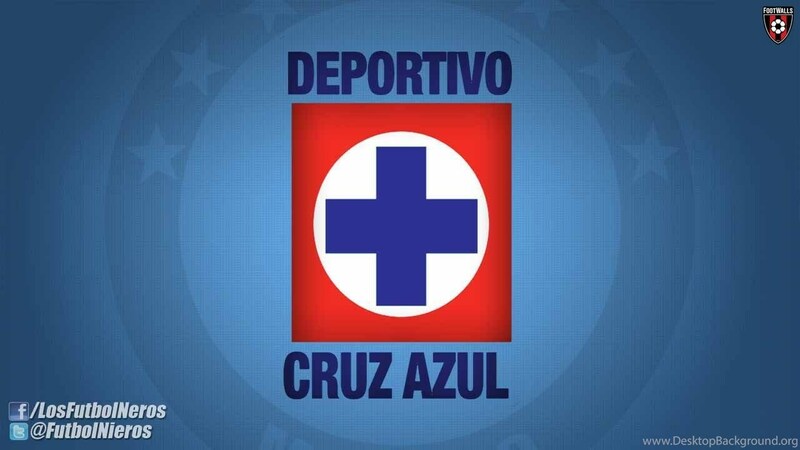 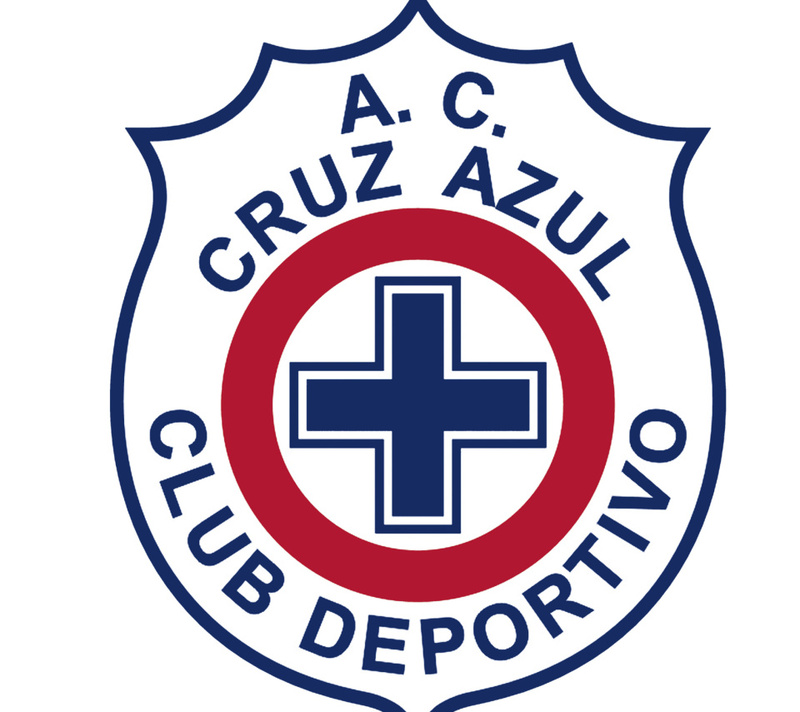 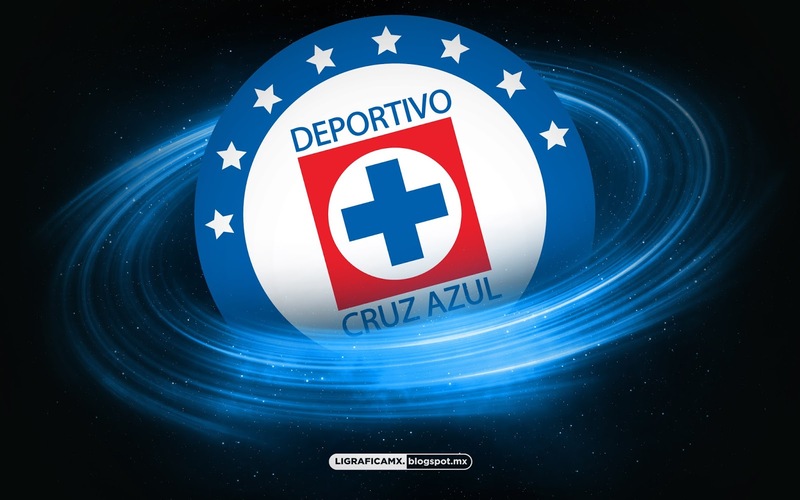 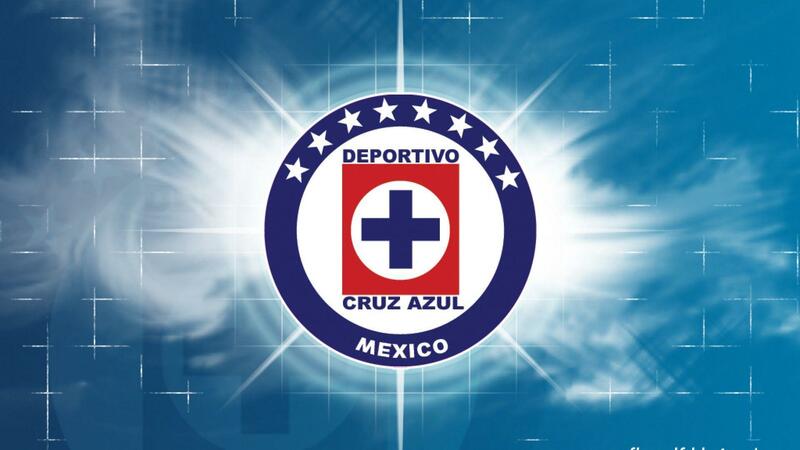 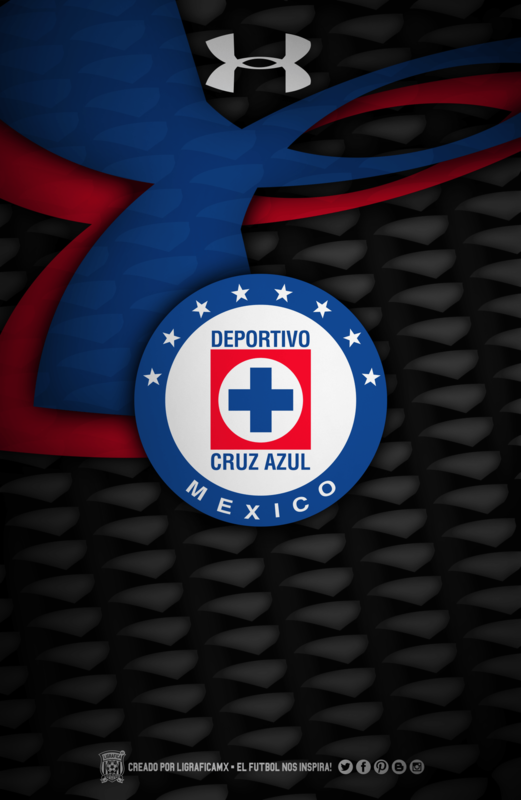 Originally from Hidalgo in the town of Jasso (now part of the "city cooperative" Ciudad Cooperativa Cruz Azul), south of Tula de Allende, the club moved to Mexico City in 1971. 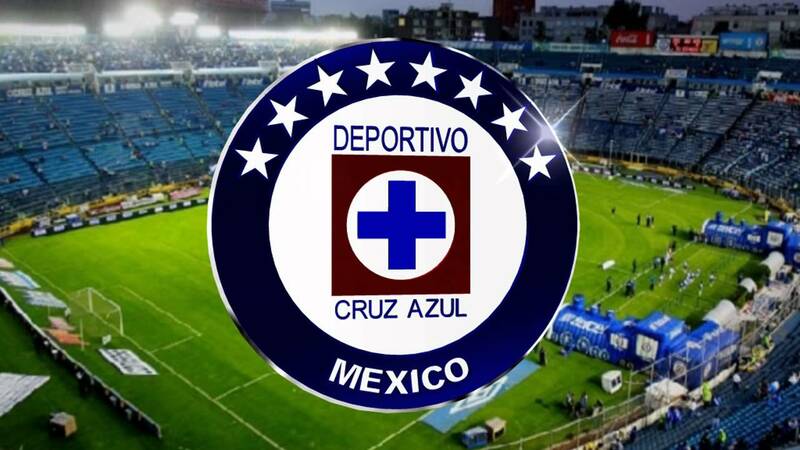 Estadio Azteca, the nation's largest sports venue, served as their home venue until 1996, when they moved to the Estadio Azul. 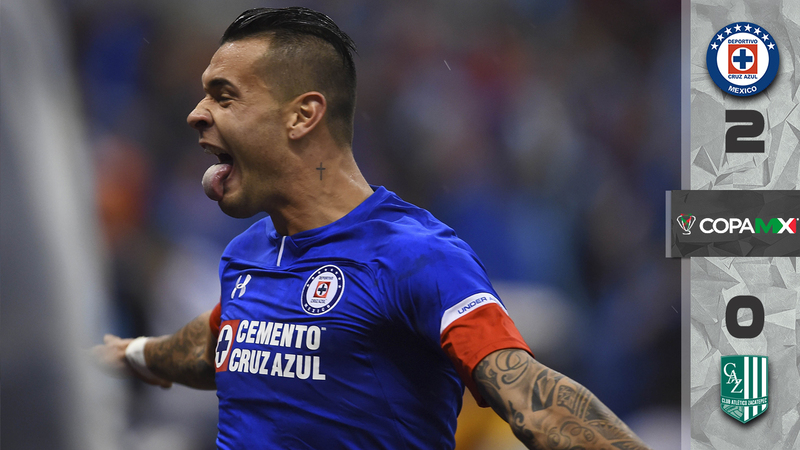 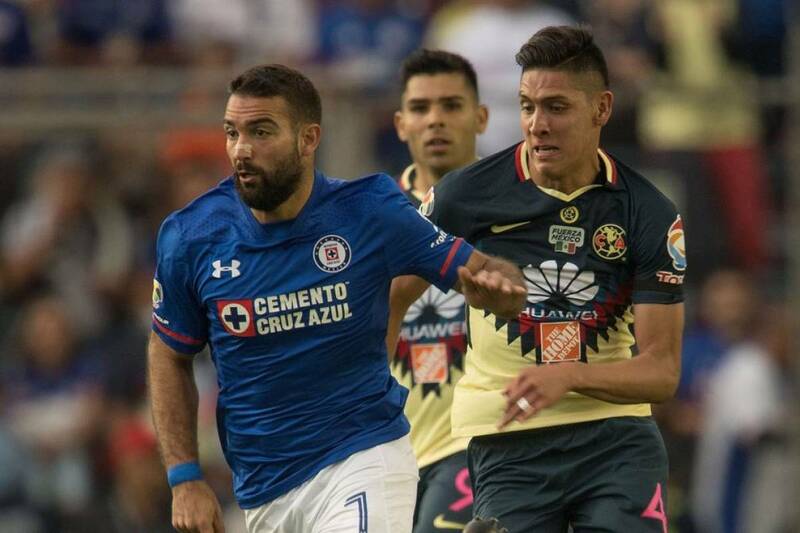 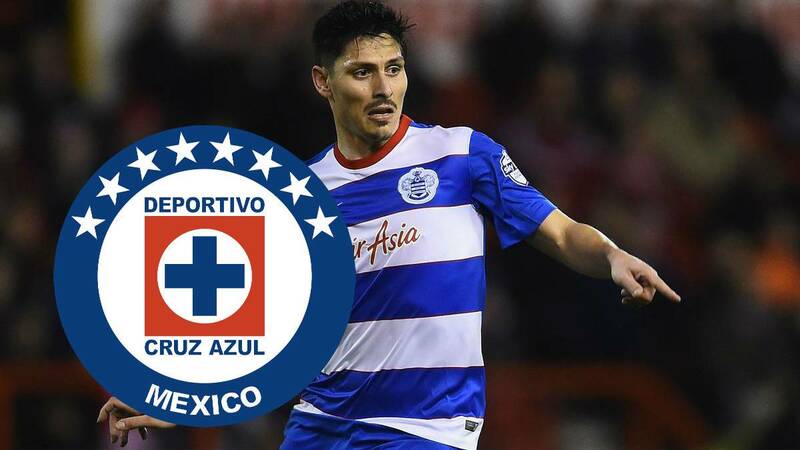 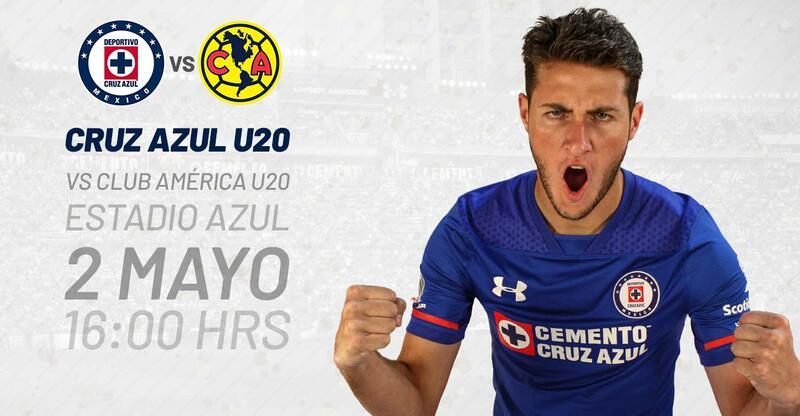 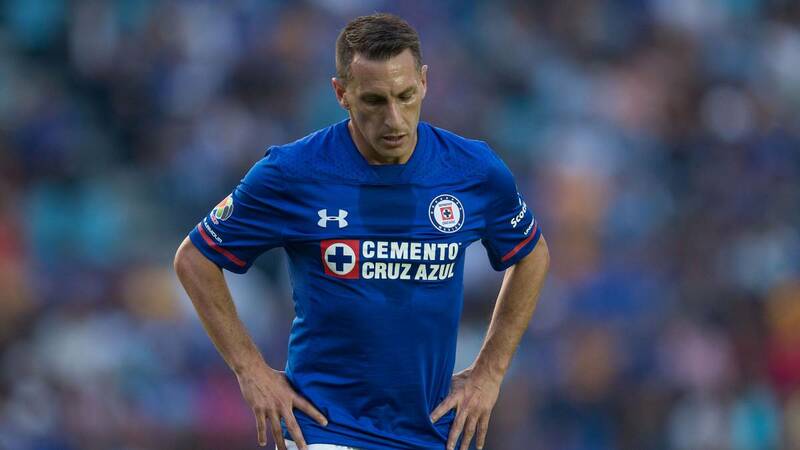 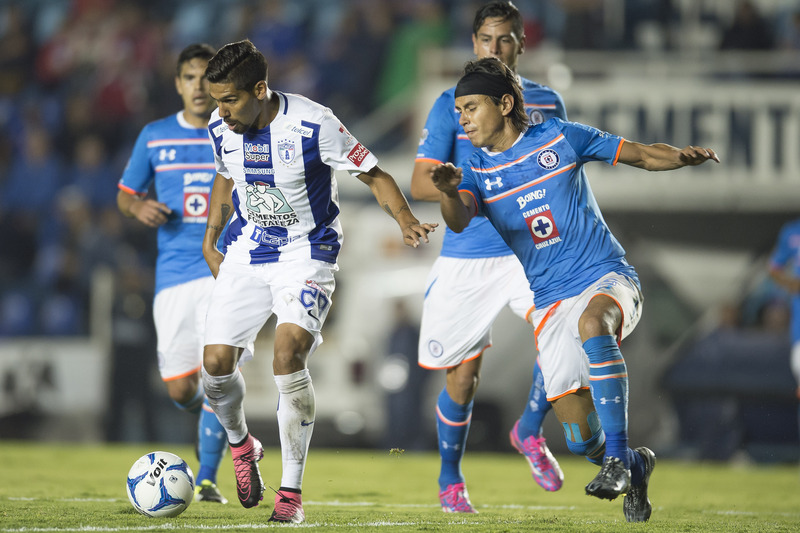 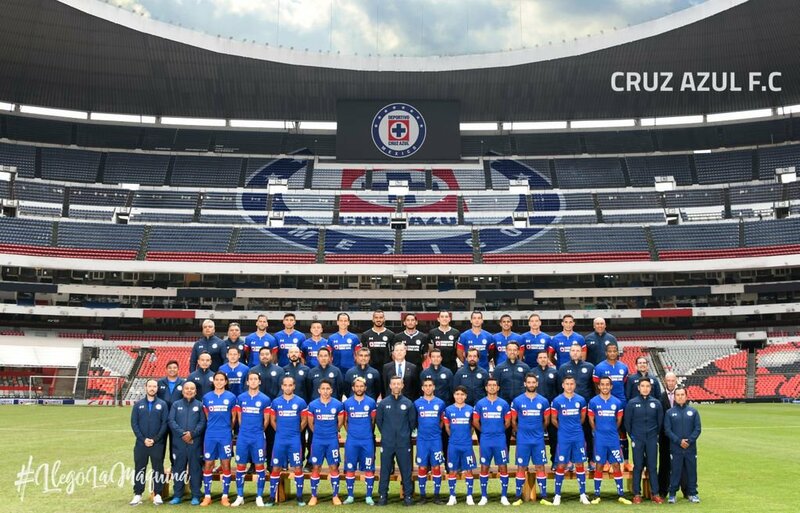 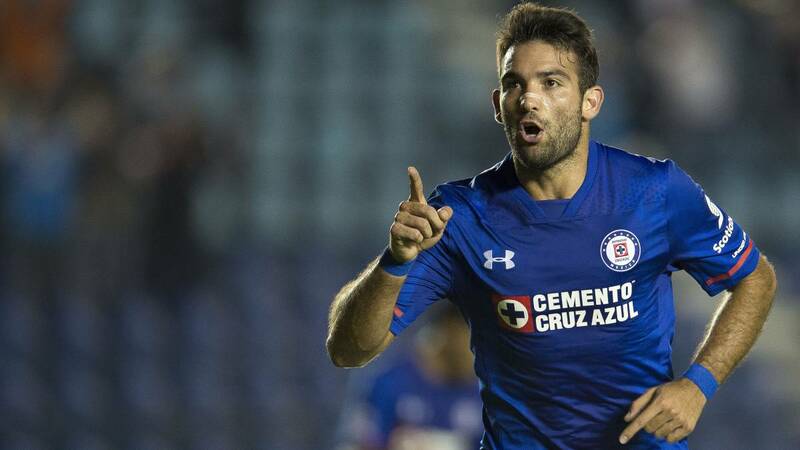 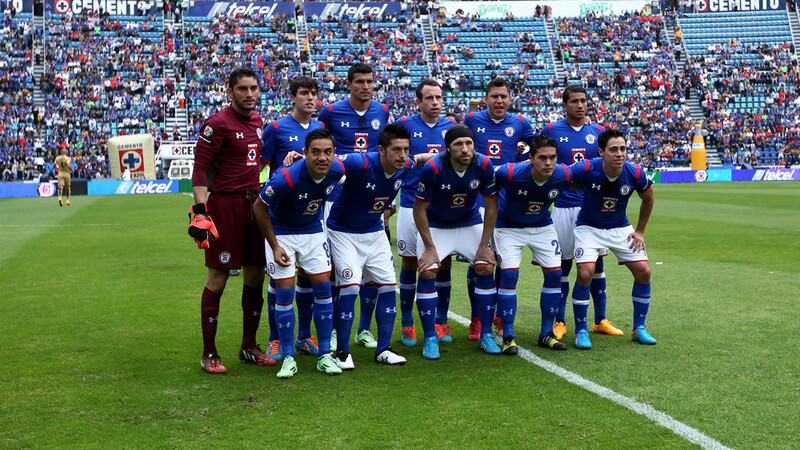 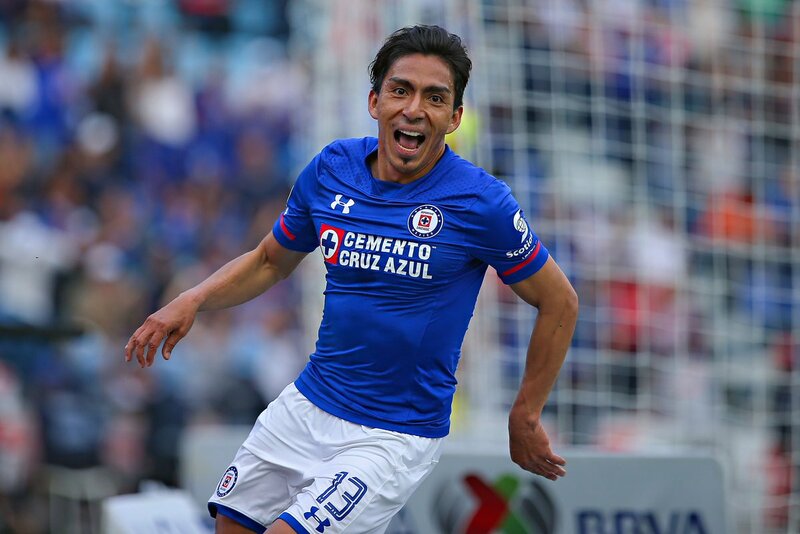 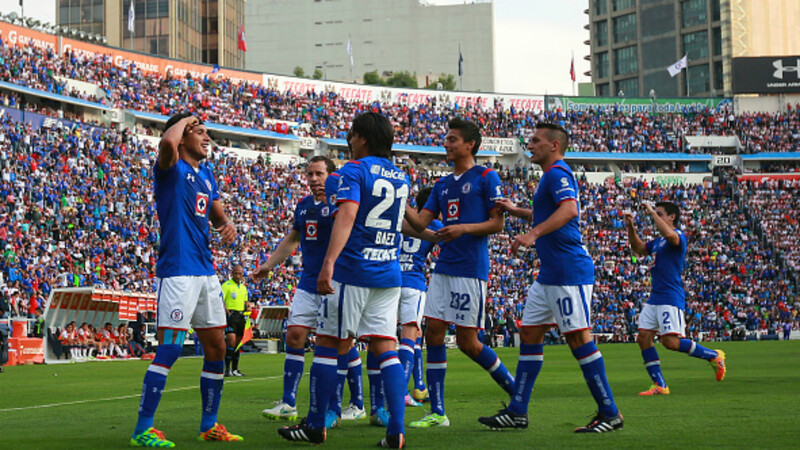 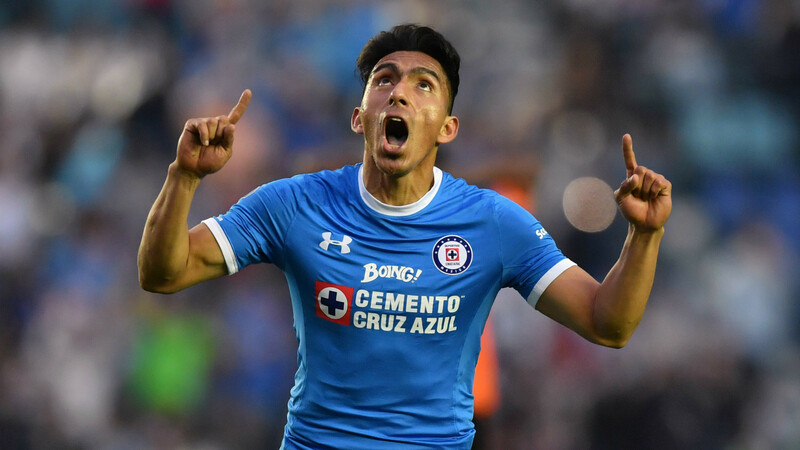 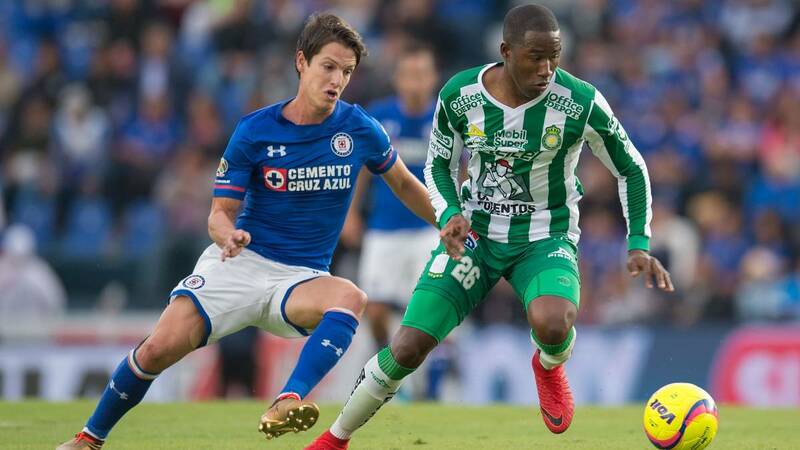 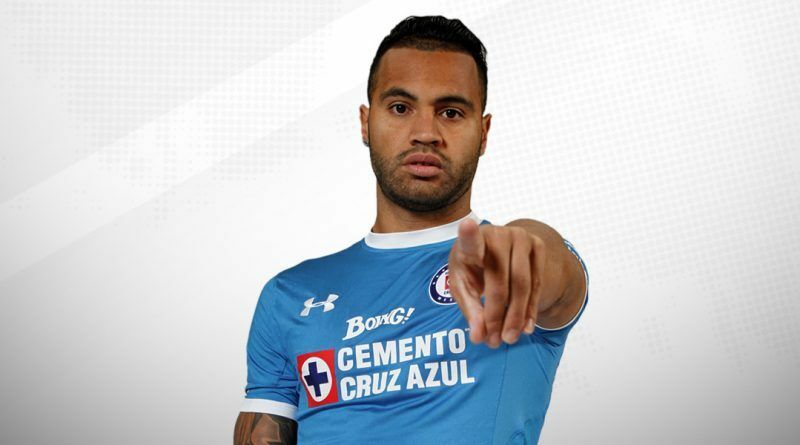 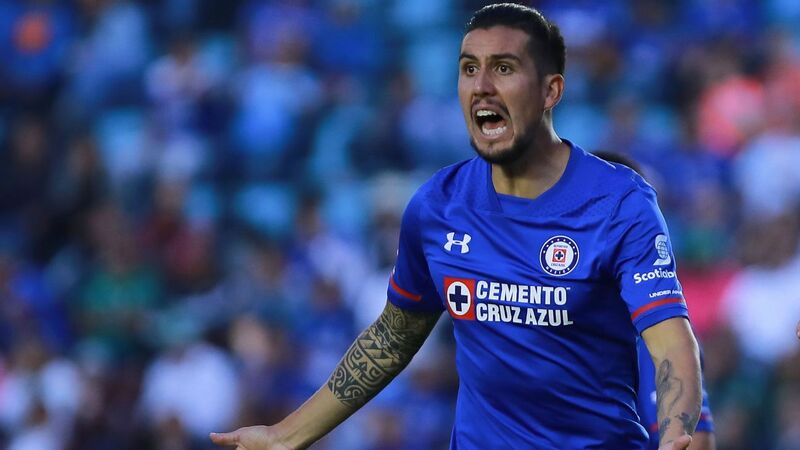 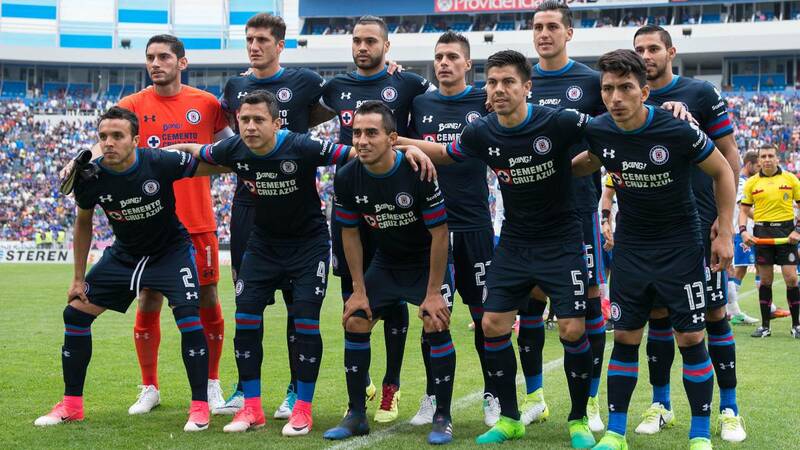 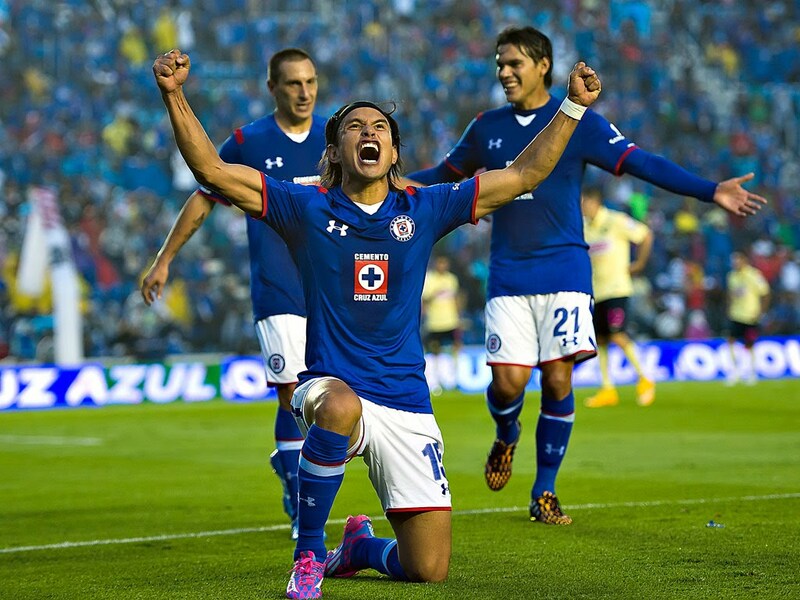 After 22 years, however, the team returned to the Azteca at the conclusion of the 2017-18 Liga MX season. 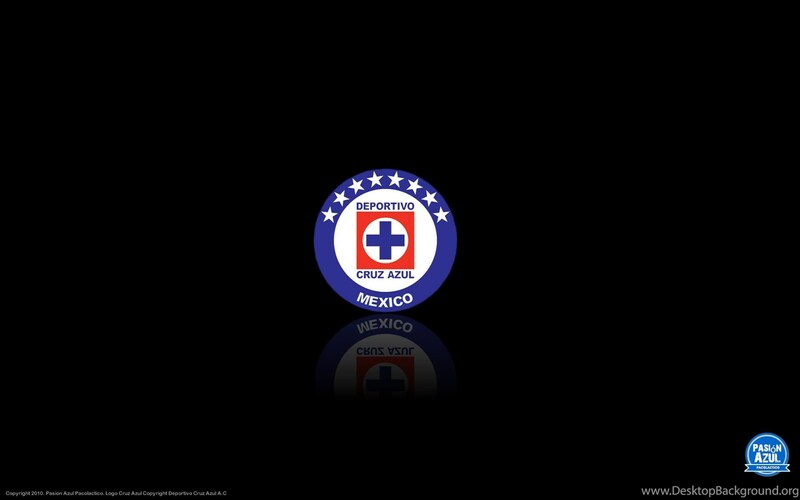 Its headquarters are in La Noria, a suburb within Xochimilco in the southern part of Mexico City.